Kasper is the grandson of the custodian for the church in my Homestead Game. Here at Rebecah's Toddler Picnic Table he is gaining skills about cooking: Kasper's mom, Kaylin, is widowed from a brutal despot who died in a mining accident off world. 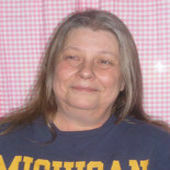 She changed back to her maiden name for herself and her son. His grandfather, Karl Kurator, is a retired business man who wanted his daughter and grandson away from the lifestyle of the wealthy Off Worlders. 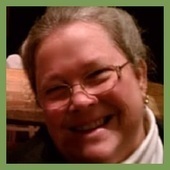 Although Karl is wealthy he has taken the job of caretaker so that he can serve God in peace. I have all the EPs and SPs for Sims 2 Use the Sims2pack Clean Installer to see all the 'tinsel' and 'trinkets' that helped make Kasper possible. Thanks to Katu's default face templates. I want to thank my Creator for giving me pleasure in His Purpose. First thing that you need to do is to place the BeastieBay.sc4 file and the BeastieBay.png file into My Documents\EA Games\The Sims 2\SC4Terrains. You will need Sunni's Dirt and Grass Replacement roads and Numenor's Maxis "Lost & Found" #9: Waterfall & River (neighborhood effect) they have to go in your download folder before you place the N165 in your Documents/EA Games/The Sims 2/Neighborhoods folder (I have included these files in the download). If you already have a N165 'hood you will have to rename it then open your game. There is a video here should you be interested: Warning it is a bit long. 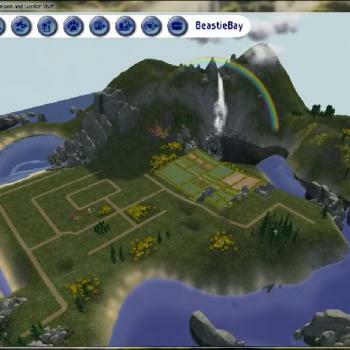 Just to Recap: These are the steps to take to have Beastie Bay in your game: 1) Place BeastieBay.sc4 and BeastieBay.png in to My Documents\EA Games\The Sims 2\SC4Terrains 2) Place Custom Contents into My Documents\EA Games\The Sims 2\Downloads 3) Place the entire N165 folder into My Documents\EA Games\The Sims 2\Neighborhoods Please note: If you have a Neighborhood N165 already in your Neighborhoods folder you will need to rename the new one to something that you don't have. 4) Close the windows and start The Sims 2. 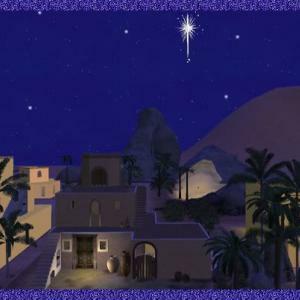 Mary and Joseph may be found in Complete Sims.